Spring Metro is now live on Maxgalaxy! Spring Metro is a very short season and will begin the week of April 29th and end by June 7th. We are hopeful to have 4 different age divisions for our Metro League. All leagues will have an evaluation and games from then on along with a championship game. Age levels below will practice on Wednesday's and games on Fridays! Cost for each program will $250.00 which will include unlimited Stick and Pucks un June 7th! Jerseys not included! No refunds after week 2. Schedule subject to change! "Meet us Between the Sheets" Located upstairs in the Extreme Ice Center. 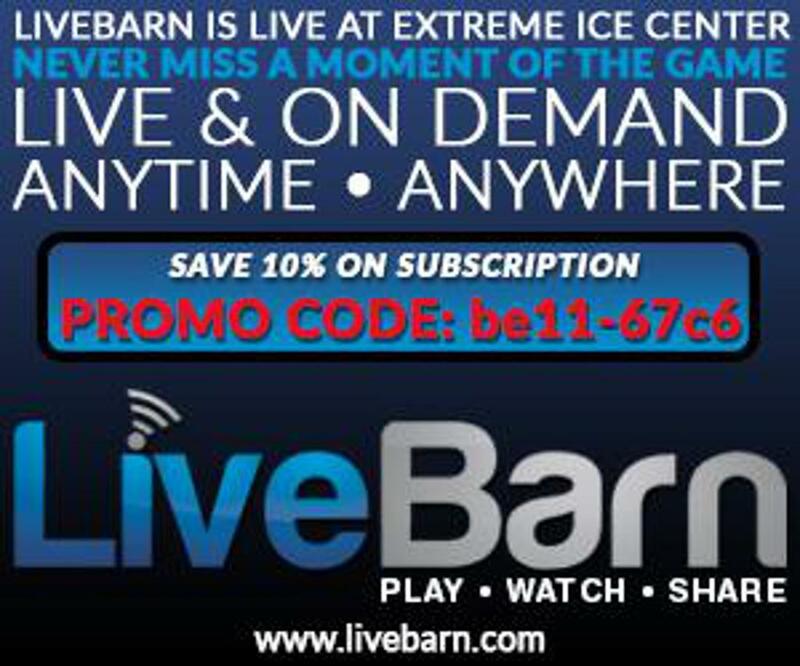 Extreme Ice Center offers lessons and programs from the beginner, to the competitive hockey player, to the seasoned vet that "likes to get to bed at a decent hour." Girl's Hockey Day at Extreme Ice! Congratulations to the first "class" of Rush Travel Coaches!